This New Mechanism Could Prevent Alzheimer's Disease! Home » Emotions » This New Mechanism Could Prevent Alzheimer's Disease! Did You Know Carrots Have The Ability To Reverse Alzheimer's Symptoms? 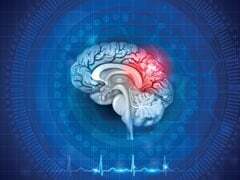 The study, led by the University of Southern California in the US, supports the idea that combination therapy, rather than a single magic bullet, may offer the best approach to treating people living with Alzheimer's. 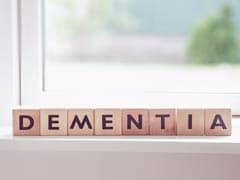 Results of the study showed that the number of people suffering from Alzheimer's and other dementia increased from 20.2 million in 1990 to 43.8 million globally in 2016.